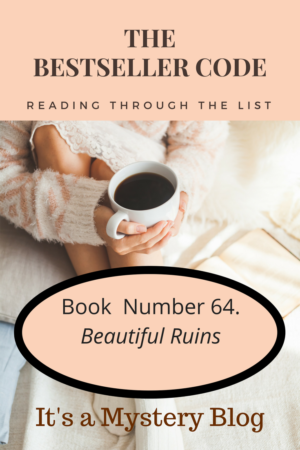 Have you read Beautiful Ruins by Jess Walker? We’d love to hear your thoughts. Have you written about Beautiful Ruins by Jess Walker? Feel free to add a link to your review in the comments.